The Canby Public Library has plenty of activities planned for December. Here's a look at what's going on this month. 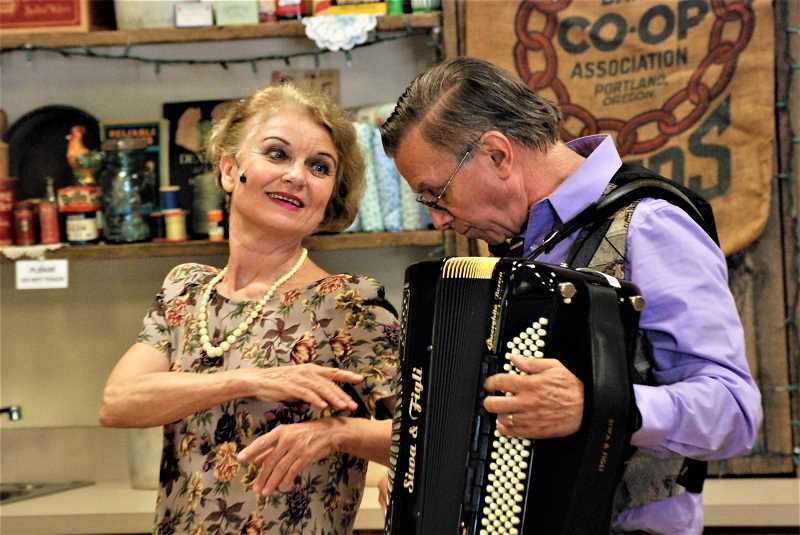 Mark and Helena Greathouse will present a program featuring traditional Czech Christmas music and dance with accordion accompaniment. Helena will also tell humorous stories about the Czech holiday season as she remembers them from her childhood. Some of the stories will reveal surprising differences in the way Czechs celebrate the holidays in contrast to traditional American customs. Funded by Friends of the Library. Families with newborn babies, ages 0 – 12 months are invited to socialize and meet other new families. Discussions will cover the joys of the newborn, from developmental steps, to playtime, bonding, and early literacy. Presented in English and Spanish. Holiday Open House on Dec. 12, 5 – 7 pm. The Canby community is invited to a special Christmas holiday event to explore the beautifully decorated library. Live music, holiday crafts, a visit from Santa and light refreshments will put everyone into the holiday spirit. Funded by Friends of the Library. This activity is geared towards K – 3rd grade and aims to use fun activities to improve reading skills and comprehension. Participants will be exposed to exciting and engaging books, and will be working on developing positive reading patterns. This program will be presented in English and Spanish.